One of the main ways to remove unwanted body hair is by shaving. A razor consists of a couple of close blades that remove the hair from the skin surface. By using sweeping motions up and down the area of skin that you wish to have the hair removed from, they can quickly be taken up from the skin. This will leave smooth skin in its place but only for about a day. The next day you will need to do it again because your hair will grow back thicker and stronger than before. It can also grow but darker than before. If you’re getting sick of using the shaver or razor the then you might want to use waxing strips. Both men and women use waxing strips to remove unwanted body hair. However, by doing this yourself you can miss strips of hair which can be embarrassing when you notice afterwards! You might want to go to the salon to get this done by a professional expert. However, doing this regularly can soon mount up the cost and it can also be painful treatment because of the sharp motion of removing the wax from the skin and tearing the hair off. Another way to ensure that your body hair is removed is by using laser hair removal treatments. Laser hair removal is a revolutionary treatment that ensures that your hair is removed from the root itself. You can have this done in laser hair clinics like the Derma Cure Clinic. 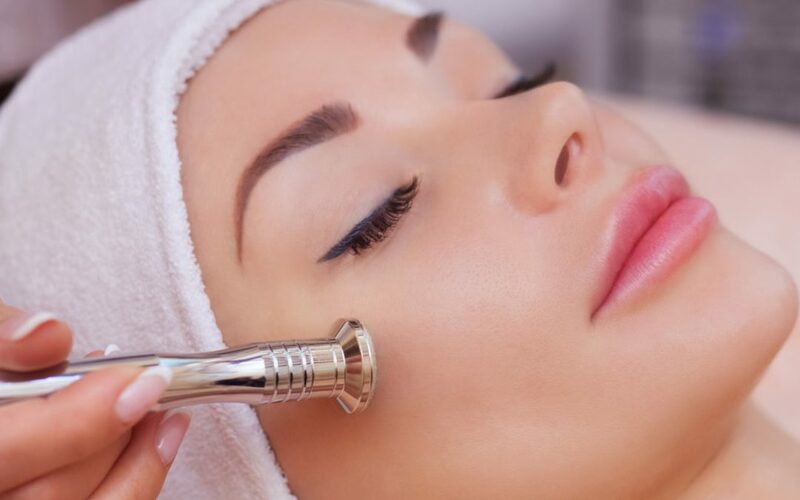 At the London Derma Cure Clinic, qualified and fully experienced practitioners will speak with you about your treatment and discuss the procedure. They will beam a high concentrated light into the skin which will eradicate the hair from its root. This is not painful and many say that it is a simple pricking feel that the sensation reminds them of. After a few treatments drawn out over several months, laser hair removal is fully effective and you notice that your hair is much finer and in some cases areas of the skin will not have hair on them at all. This is one of the most semi permanent solutions to hair removal on the market, and the Derma Cure Clinic is able to offer these treatments to you at cost-effective prices.